Instagram Deactivation: +400.000 students, engineers, creators, and innovators have been cut-off. 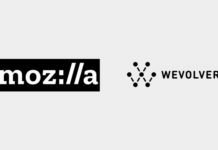 Wevolver is a web platform enabling decentralized collaboration on hardware development, in open communities or private teams. Our mission is to enable anyone, anywhere to develop hardware technology.